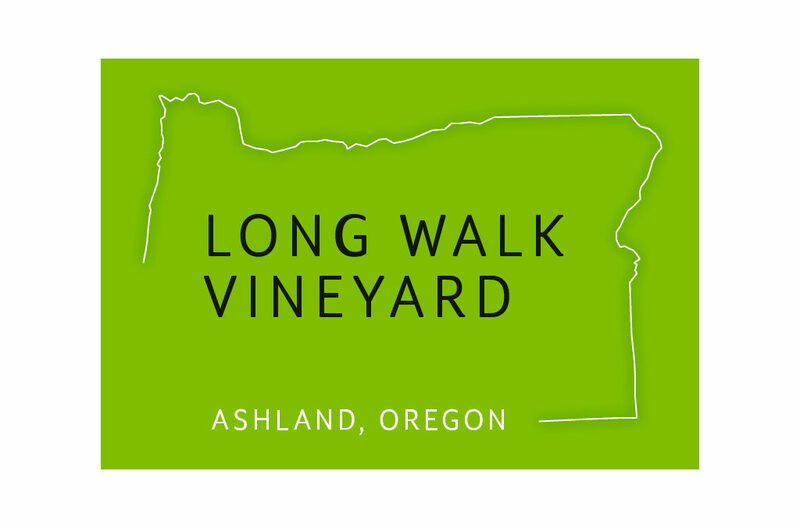 Long Walk Vineyard is located on a sunny, southern facing hillside overlooking Ashland. The climate and soil of our location are ideal for growing Rhone Varietals. Look for our new tasting room opening in the spring of 2018.